Specialised Air Motors & Transmission (TONSON AUSTRALIA) has introduced a new line of worm gearboxes to their extensive gearboxes range. TONSON Australia (SAMT) is a distributor of Tramec products based in Sydney. Tramec K series worm gearboxes are available in several versions, with or without feet, making them extremely versatile in application. 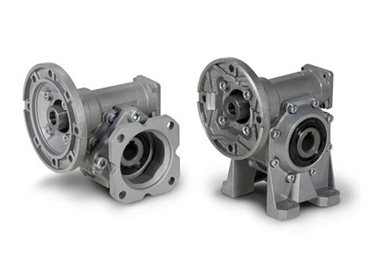 Carefully engineered to deliver excellent performance and efficiency while ensuring ease of installation and operation by the end user, the Tramec K series worm gearboxes are available in different ratios, power and torque outputs. TONSON Australia (SAMT) products include a complete range of industrial gearboxes, industrial geared motors, modular worm gearboxes, planetary gear units, large gearboxes (mining) and screw jacks for use in all major industries.